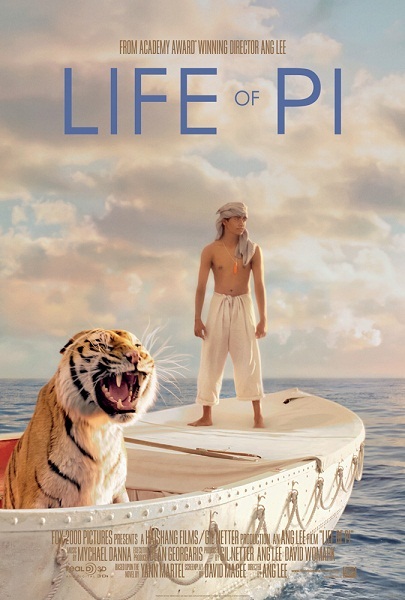 I wasn't able to attend the press screening for Life of PI which opens on Wednesday (11/21). This looks to be the type of spiritual tale I tend to gravitate too; not to mention the incredible visuals (Director Ang Lee & James Cameron 3D collaboration) make it a must see on the big screen. So this is one of the movies I'll make a point to see over the Thanksgiving weekend. Now is that time of year when it's a challenge to keep up! A lot of likely to be Oscar nominated films are being released. 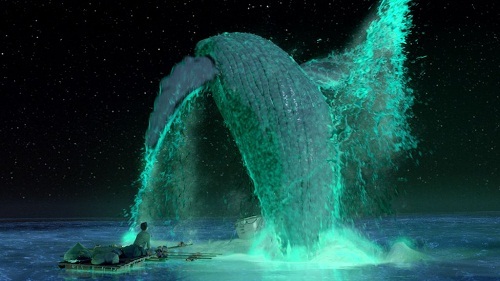 I saw Anna Karenina, Lincoln and the surprisingly philosophical and perfectly executed Rise of the Guardians last week. I'm currently working on posts for all three films. (stay tuned!) and then of course I'm living to see Les Miserable come Christmas! This Tinsel & Tine film highlight is a non-paid sponsored post. All opinions are my own.